You probably heard about Paleo diet. It's been around since 1975 and further developed as time passed. Robb Wolf, the author of The Paleo Solution, said that it is the best way you can eat because its nutritional approach works with your genetic. Basically, Paleo diet ditches the refined foods, sugar, and trans fats as it is the root of lifestyle diseases such as obesity, diabetes, heart disease, Parkinson's, Alzheimer's cancer, even infertility, and depression. 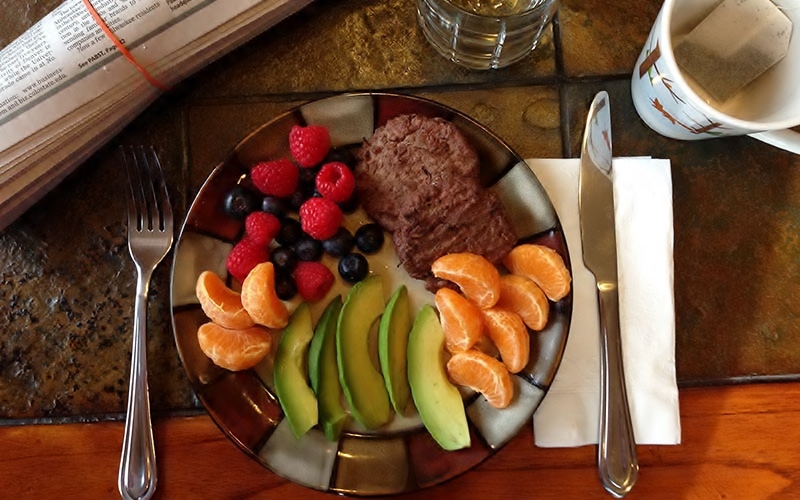 Paleo diet focuses on consuming lean meats, vegetables, eggs, fruits, and healthy fats. Keep in mind that these meats are grass-fed. Not just some meat you get from an ordinary meat shop because commonly those meats are fed with artificial food, injected with carbon monoxide and other chemicals to maintain its fresh look. These chemicals are harmful to us. Most people who tried Paleo diet they say that weight loss is easy - in a very healthy way - as you only supply your body with nutrients that can support the body's exercise and not gain fats.